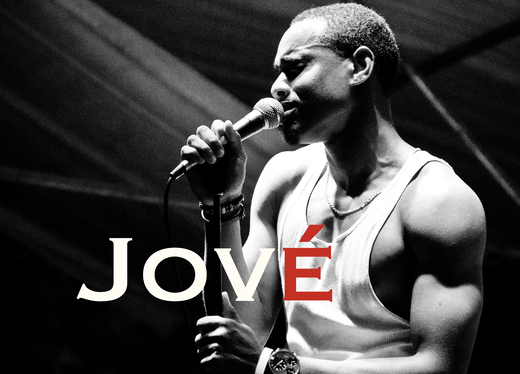 In 2008 the time came for Jové, a Portland, OR based singer to take his musical talents to the next level. Upon winning multiple awards for both his vocal and pianist abilities he signed with LiveWire Forever LLC. In this venture, Jové has been presented with the opportunity to excel in producing, writing, and singing. He is currently working on a collection of songs to compliment his first radio hit “Hands In The Air” as well as song writing and producing for other artists. With his endless amount of talent, creativity, and hunger Jové is already creating his own space amongst the industries elite.